For the past 17 years, Rita's has been giving away a free, regular size Italian Ice to each and every guest to mark the first day of spring! This is a sweet date for Italian Ice lovers, as each year, hundreds of thousands of our guests visit Rita's in search of the first taste of spring. 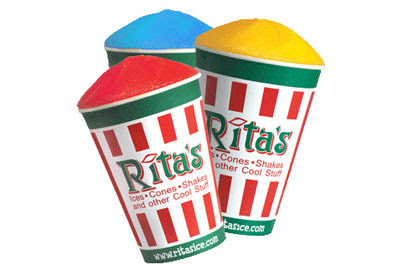 A Philadelphia-born springtime tradition, the 17th annual Rita's giveaway will be held on Saturday, March 20, 2010 from noon to 10 p.m. at participating Rita's locations. Click here to find your closest Rita's. This is surely a tasty tradition that you won't want to miss!